Decorative flair, finest technology and impeccable taste. The perfect wheel is coated with understated skill. 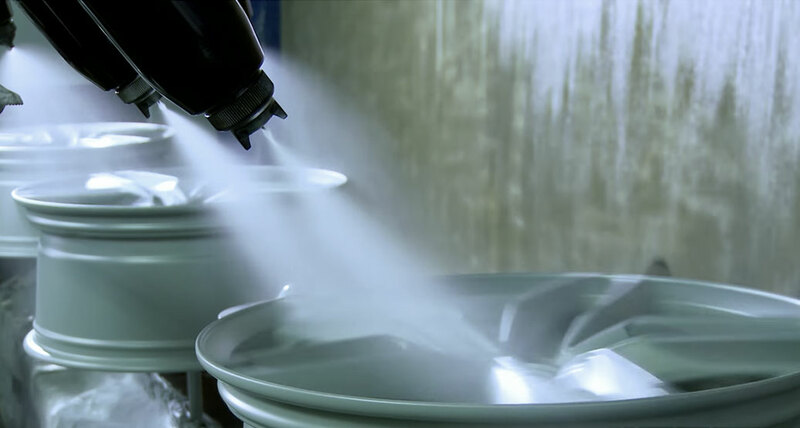 Coating does not simply entail covering a forged and skilfully processed mould with a solvent. It means giving it the light that enhances its stylistic essence. It means making it sensuous and expressing a character that is added to the mechanical structure of which it is made. 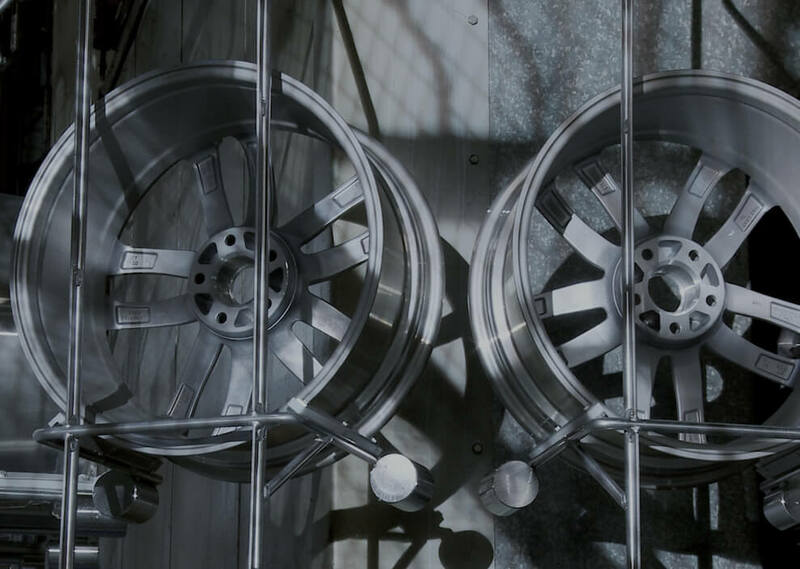 In fact, the coating technique used for our wheels is our flagship, which guarantees, in terms of both the quality of the coating application method and of the aseptic environment in which the process takes place, an aesthetic result that only a few skillful and refined connoisseurs can fully appreciate. Coating is a form of expression, just like painting. It can enhance, provoke, mean, or simply leave us indifferent. For us, it means taking our desire for perfection to an extreme level by providing an industrially perfect shape, just as Giotto’s circle. I consent to data processing.